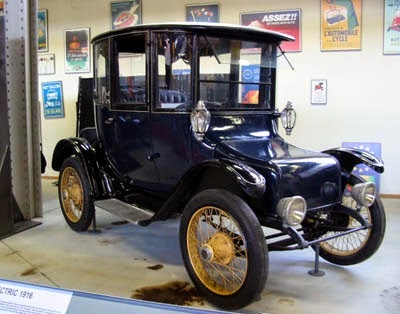 100 years after the first electric cars, the production of these vehicles is back in style. 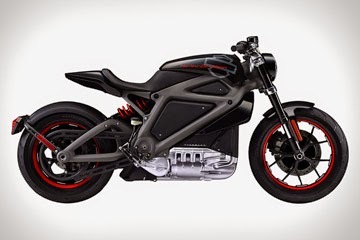 Many of the major manufacturers have released their own version of the electric vehicle. However, not until the last few years have the launches been successful. 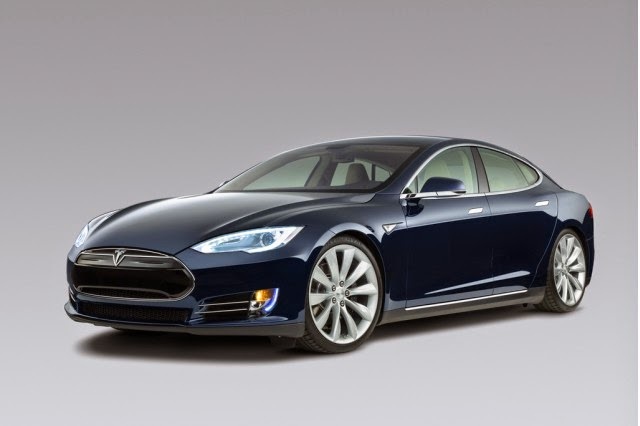 The biggest success in the electric car market is the Tesla Company that produces 100% of electric only cars. The company and its founder, Elon Musk, recently made the technology news by releasing their previously proprietary blueprints for the car design to the rest of the market to accelerate the production of more efficient vehicles. These have been around for awhile. However, they have previously been confined to the cables running above. A few years ago, they have been unleashed. There are now fleets of the electric powered buses available across major metropolitan areas. Creating less pollution and exhaust idling from stop to stop. 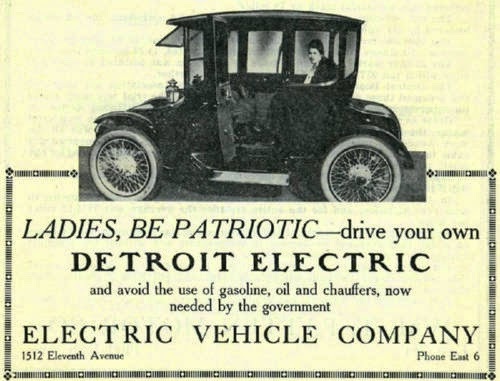 Electric boats have also been around for many years. Though a significant majority of water vessels currently are powered by diesel and gasoline engines. 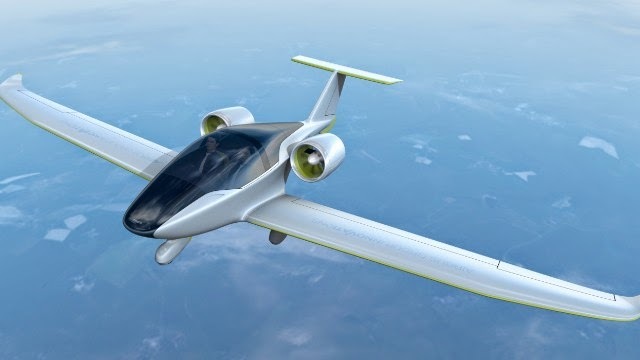 With electric power getting some boost and distance traveled getting longer, this type of propulsion might be on rebound.